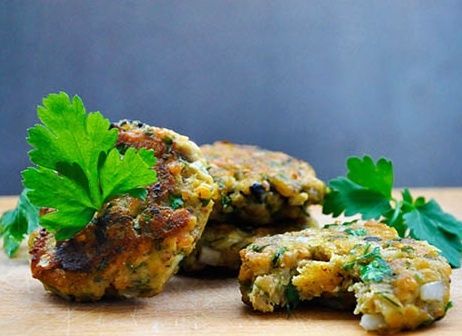 Form into patties and serve (or dehydrate at 105 degrees until it’s crunchy on the outside and moist on the inside. Time will vary. Garnish with cranberry relish! Tastes great even without dehydrating. 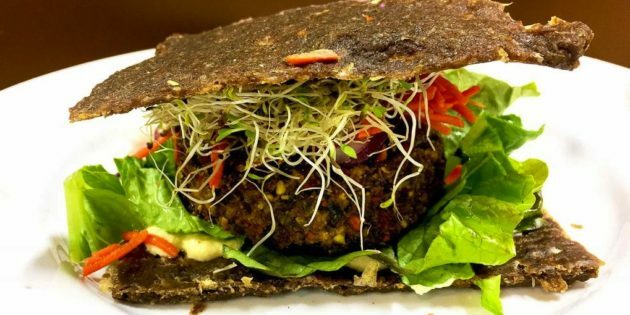 or…add the paté to your favorite dehydrated bread and add, tomatoes, onions, cucumber, sprouts, nut cheese, avocado and dijon mustard for a delicious raw vegan burger.